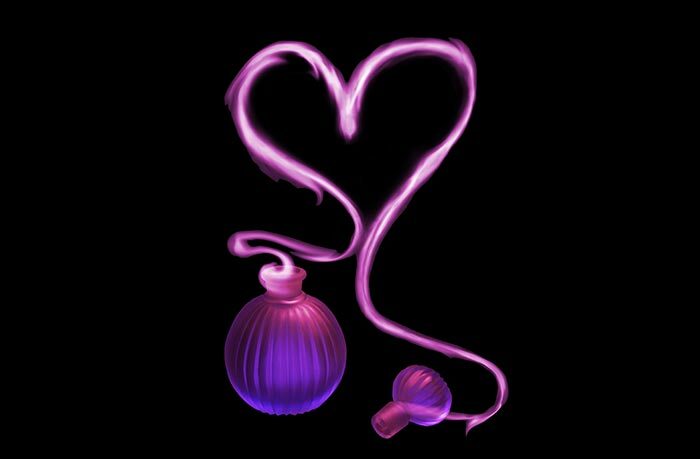 A dab of perfume on the pulse points. A lovely natural boutonniere. Fields of large white flowers. When one thinks of gardenias, they think of the finer things in life, a sweeter, more delicate world. Gardenia’s are evergreen shrubs and trees from Rubiaceae family—related to the coffee plant. There are over 140 species of Gardenia but the oil is extracted from Gardenia jasminoides. Gardenia has been cultivated in China since at least 960 AD. How Is Gardenia Oil Made? Gardenia essential oil, like most flower based oils—is technically not an essential oil since it is not made via distillation. Extracted directly from the flower, gardenia essential oil is processed through the enfleurage process. Gardenia Oil is typically extracted from the flower of Gardenia jasminoides. A lengthy process, extracting the essence of gardenias involves the use of odorless animal fats and storing it at room temperature. This captures the essence of the plant compounds. Once the animal fat has saturated the compounds, the gardenia oil is extracted from the fat using alcohol. Because this process demands more resources and time, 100% pure gardenia essential oil tends to be more expensive than other essential oils. Knowing the extraction method and purity is especially important when buying gardenia essential oil A 100% pure extract is called an absolute and can be quite expensive. There are also lower purity oils, which are still potentially good quality just not as potent as a 100% pure oil. Beware of cheap imitations that are only scented oils with synthetic fragrances. Organic is definitely preferred as some flowers can be heavily sprayed with pesticides and the enfleurage process likely will not remove any of the pesticides. Despite the heftier price tag, gardenia essential oil is well worth the price. A true cure-all, gardenia essential oil not only promises therapeutic effects, but this lovely scented oil also helps treat many physical ailments as well. Gardenia essential oil contains bactericidal properties, making it useful in treating a wide variety of bacterial infections, including sepsis and tetanus. To experience the antibacterial effects of gardenia essential oil should be diluted with water and stored in a spray bottle. Spraying this solution on your skin can also protect you from such harmful bacterial as E. coli or salmonella. Loaded with antioxidants, gardenia essential oil helps prevent the production of free radicals and helps to minimize oxidative stress. As a result, this essential oil helps prevent cancer and other illnesses that form due to toxins roaming the body. This powerful essential oil also helps prevent toxins from ravaging the skin, reducing scarring and hyper-pigmentation. Gardenia essential oil has proven anti-inflammatory properties. These two properties called genipin and geniposide help treat inflammatory disorders as arthritis, intestinal inflammation, and ulcerative colitis. These anti-inflammatory agents are also believed to help treat headache, fever, edema, jaundice, and hepatic disorders. Gardenia essential oil is believed to have sedative effects, which can help prevent seizures. A 2008 Chinese study found that when gardenia essential oil was mixed with jujube seed oil, it had a hypnotic, sedative, anti-seizure effect in mice. The sensual scent of gardenia essential oil is believed to have aphrodisiac qualities. To spice up a message or add a romantic note to your bath, add a couple drops of gardenia essential oil that has been diluted with a carrier oil. Use the soft, sweet scent of gardenia essential oil as a pick-me-up! Adding this oil to a diffuser, bath, or massage can serve to be a major mood booster, melting away stress and promoting relaxation. Gardenia can be used in a homemade perfume mixture or infused into DIY soaps, Potpourri ,candles and other beauty products. Those suffering from bladder and pelvic pain may find some relief with gardenia essential oil. 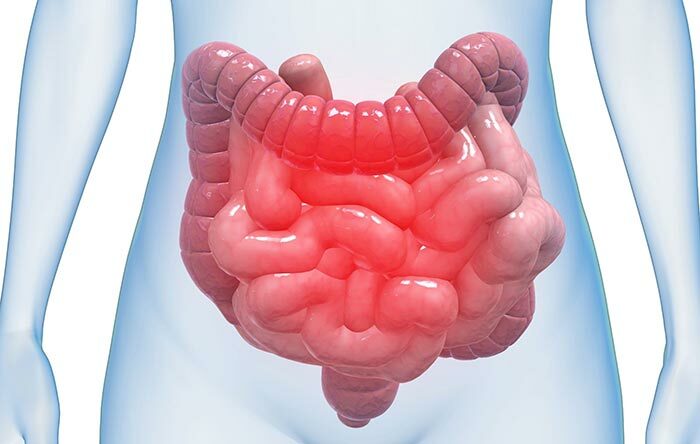 An herbal tea containing gardenia can help treat interstitial cystitis. A study found that people who drank tea containing gardenia twice daily, six days a week for three months found that 83% of the participants experienced a significant reduction in pelvic and bladder pain while 80% reported a decrease frequency of pain. Add a few drops of Gardenia oil into a cup of tea to reduce Interstitial Cystitis pain. The high levels of antioxidants in Gardenia Essential oil help maintain good skin health. Gardenia Oil can fight free-radicals that cause some of the visible signs of skin aging. Gardenia Oil also helps protect skin from the sun and decreases wound healing times. To experience the therapeutic effects of gardenia essential oil, consider using it as an aromatherapy. 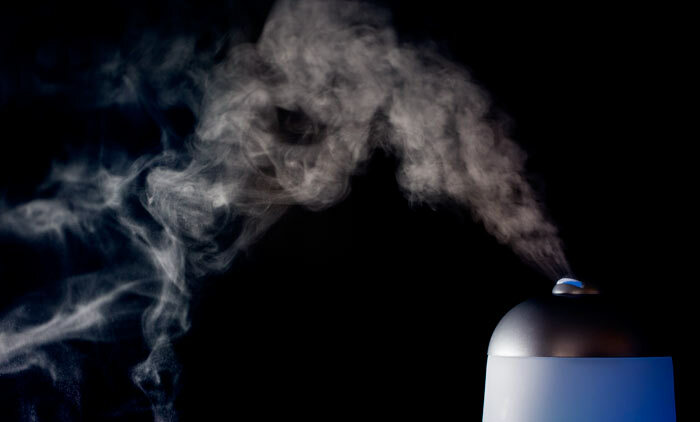 The oil can be added to a diffuser, into a pot of hot water to use it as a steam, or a few drops can be added to a compress. Gardenia essential oil works great as a compress. Mix about ten drops of gardenia essential oil and about four ounces of warm water in a basin. Soak a clean soft cloth into the mixture and apply the compress to the affected area. Hold the compress to the area for a few minutes and reapply as necessary. A gardenia essential oil compress is great for relieving achy muscles, sore joints, bruises, wounds, and skin conditions. Consider adding a couple drops of gardenia essential oil to experience a calming, relaxing bath. It’s recommended to mix the gardenia oil with bath salts or an emulsifier to help evenly distribute the essential oil in the bath water. Gardenia essential oil baths are great for alleviating respiratory problems, poor circulation, skin conditions, muscular pain, achy joints, insomnia, nervous tension, stress, and menstrual pain. To melt away stress, soothe achy muscles, or add romance to a massage, consider adding a couple drops of gardenia essential oil into the mix. 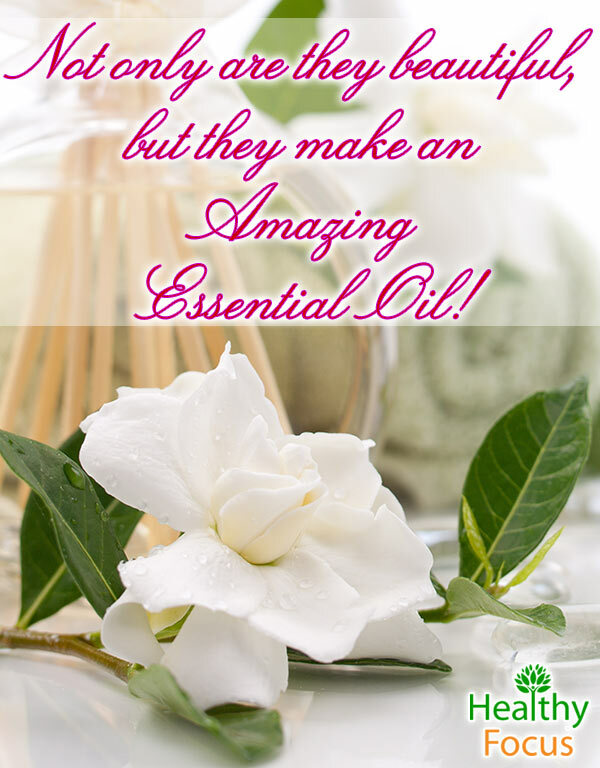 Simply combine a few drops of essential oil in an unscented lotion or in a carrier oil for your next massage. Gardenia essential oil is known to contain antioxidants, which help improve and maintain the health and appearance of your skin. To have a healing gardenia oil steam, add a couple drops of essential oil to a pot of hot water. 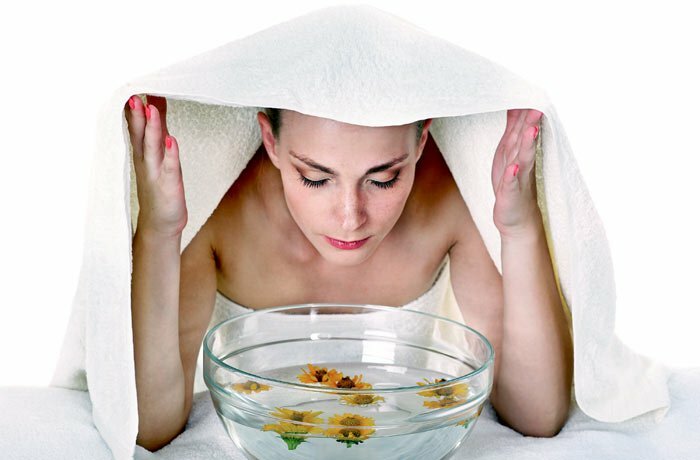 Place a towel over your head and allow the skin of your face to absorb the steam emanating from the pot. This process will not only beautify your skin, but it will help relive headaches and sinus problems. Gardenia makes a lovely perfume when it is dabbed on the pulse points. The pulse points are identified as the insides of the wrist, on the temples, behind the ears, and behind the knees. Some women also like to dab this scent on their thighs, on their chest, on the ankles, and behind their neck. This sweet, floral scent elicits a comparison to jasmine and blends well with other essential oils if you want to make your own unique scent. Gardenia blends well with cinnamon, sweet orange, lemon, neroli, and of course, jasmine. Gardenia essential oil is a great addition when making potpourri because not only does it add a pleasing aroma, but it also helps strengthen the aromatic properties of the other fragrances used in the potpourri such as pinecones, flowers, and citrus peels. 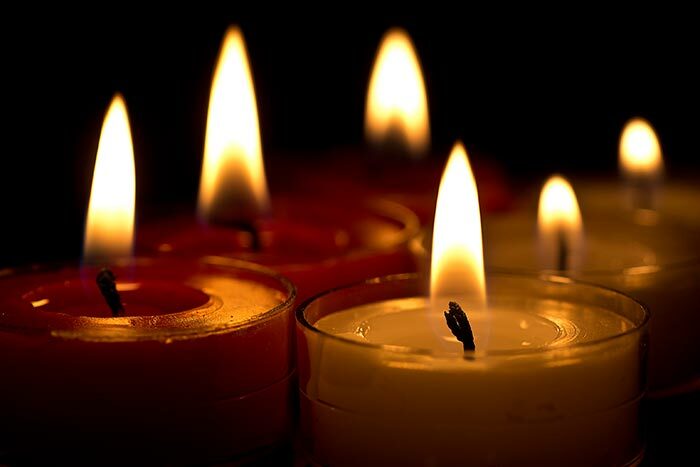 Candle makers often reach for gardenia essential oil when scenting their candles. This essential oil works great in scenting both soy and paraffin wax candles. When burned, a candle made with gardenia essential oil produces a strong, vibrant scent. READ Are Oats Good for Weight Loss? Gardenia essential oil not only works great by itself when scenting a candle, but it blends well with other essential oils such as jasmine, neroli, rose otto, cinnamon leaf, ylang ylang, tuberose, orange, and lemon. Like most essential oils, gardenia essential oil is not recommended for the use of pregnant women, women who are breastfeeding, and children. 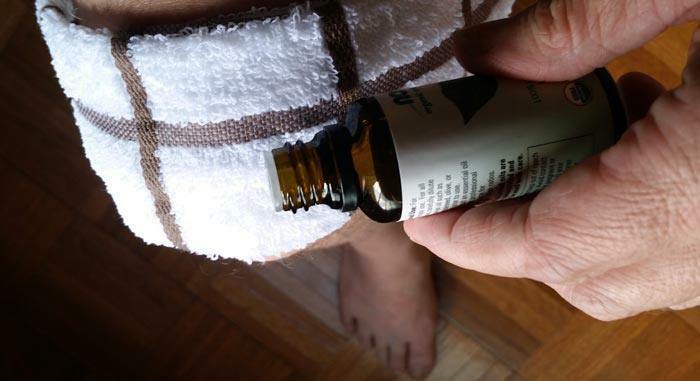 Some people may be sensitive to the use of essential oils, so preform a patch test before using the oil as treatment. It is not recommended to ingest this essential oil. When applying gardenia essential oil, always be sure to dilute in a carrier oil. Gardenia essential oil should not be applied near the eyes or any other sensitive area. You should always consult a physician prior to using essential oils for the treatment of any condition. A physician should be able to tell you if essential oils may have any adverse side effects, may complicate pre-existing conditions, or have negative effects when paired with other medications.